On February 5, 2002, police in British Columbia carried out a raid on a pig farm run by a man named Robert Pickton. Their warrant was for illegal firearms, but the search soon took a sinister turn when they found the personal belongings of several missing prostitutes. The women were part of an ongoing police operation, known as the BC Missing Women Investigation, which was looking into the disappearances of at lest 40 women from the area. The Pickton farm was immediately sealed off as police brought in equipment to carry out a search. 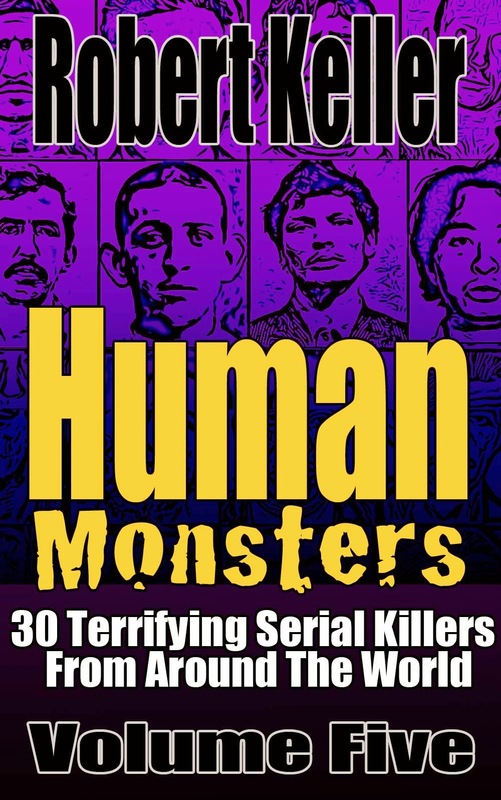 It did not take long before mutilated and decomposing corpses began turning up, leading to Pickton being charged with 27 murders, making this the biggest serial killer investigation in Canadian history. Yet even that victim count is considered shy of the mark. Pickton is suspected in at least 49 murders. The victims were all drug-addicted prostitutes lured to the farm with promises of food, a place to stay and a ready supply of narcotics. Pickton then killed them, although what he did with the corpses has been the subject of some controversy. It has been suggested that he cut off strips of flesh and gifted it to his neighbors as “pork.” Investigators also believe that he may have fed the victims to his pigs. 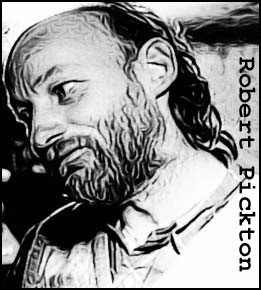 Robert Pickton was sentenced to life in prison, with no possibility of parole for 25 years – the harshest sentence possible under Canadian law.